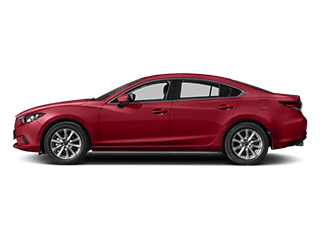 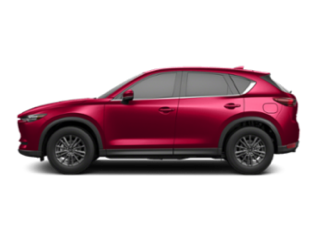 Use the car payment calculator at Momentum Mazda to get an estimate on your auto loan rate or monthly car lease payments in the Gastonia or Kings Mountain areas. 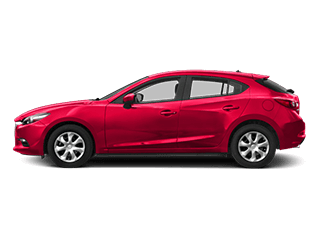 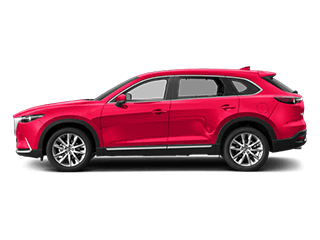 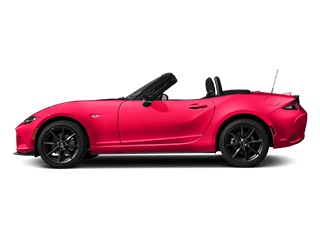 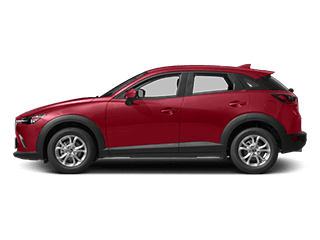 Determine your purchase price for your Mazda CX-5 or Mazda6 Sedan with this easy-to-use car payment calculator. 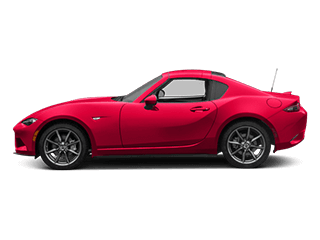 Have any questions about the estimated auto loan interest or lease payments for your new or used vehicle in Shelby? Contact us for financing help — or if you’re ready to buy your favorite new Mazda vehicle at your calculated car payment estimate.